Editor’s Note: We updated this article for 2019. This is our fifth time ranking the best places to live in Idaho. Do you live in one of the best places in Idaho? We all see the stories come through our Facebook feeds where people talk about how awesome it is where they live in their little corner of Idaho, and people have a hard time determining who, actually, lives in the best place. 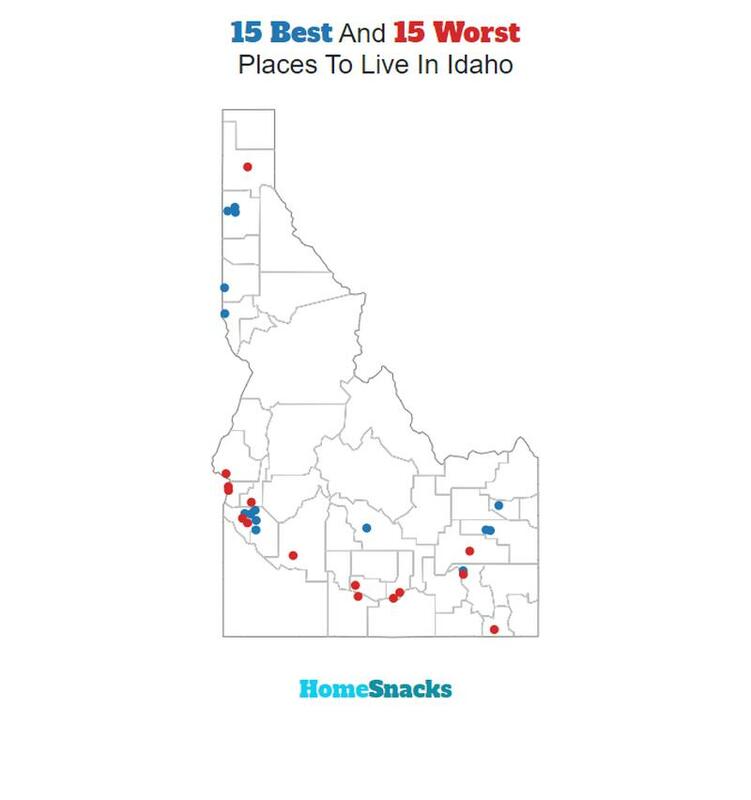 So, HomeSnacks set out to determine where the best places to live in Idaho might be. You might be surprised by the results. Boise is an awesome place to live, but its suburbs actually rank slightly higher. While Idaho as a state is a pretty darn great place to live, we wanted to find the pockets of greatness. 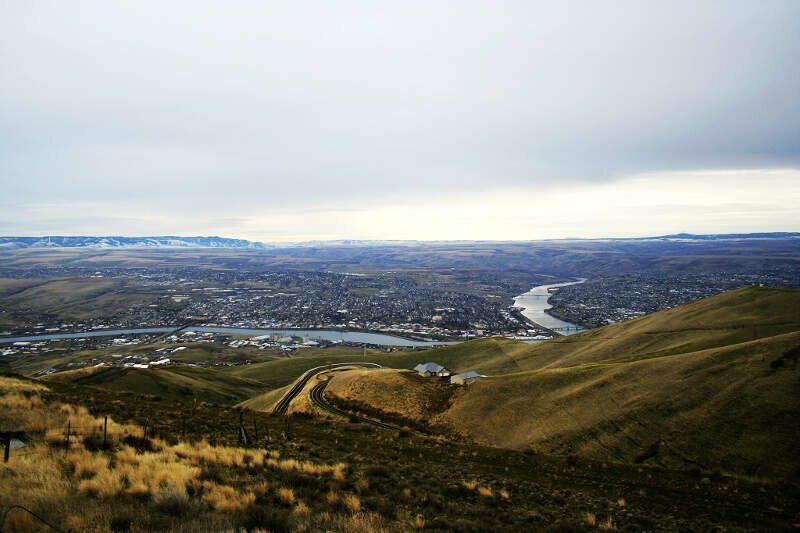 So, in order to determine where the best possible place to live in Idaho might be, we had to crunch some numbers that fall into the awesome category, weigh all of the categories against one another, and get an answer. Most of the cities at the top of the list are suburbs of Boise, or at least considered part of the greater Boise City-Nampa Metro area. Well, it looks like you should check out Meridian if you’re thinking of moving to Idaho — it’s the best the Gem State has to offer according to the data. Follow along as we provide more insight into how we reached our overall best places to live in Idaho. The third-largest city in the Gem State is the best when it comes to overall likeability. According to the data, Meridian is a little slice of heaven when it comes to Idaho living. It’s part of the Treasure Valley, which is a fitting name. It’s residents have the 2nd highest income in the state, and according to government data, the skies are clearer in Median than any other place in the state. The 6th lowest crime in Idaho also makes it very appealing. The city with 22,711 residents has actually grown tremendously over the last 20 years. There must be something in the water in Eagle, as the small town has turned out several notable NFL players. The 24th shortest commutes and 1st highest incomes are an added bonus. Taking its place as the 3rd best place in Idaho is Star. Residents here earn a really high salary each year, and crime is fairly low, in comparison to the rest of Idaho. An unemployment rate of only 2.6% helps thing too. Moscow is much smaller in size than Meridian, and it therefore has a higher-ranked education system and much lower commute time. 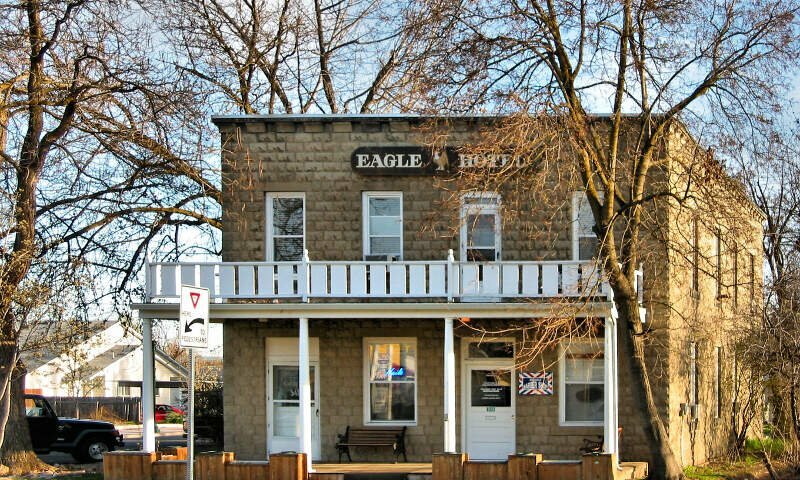 An unemployment rate of 9.3% is still really good for this town near the Washington state line. Moscow was originally named Paradise Valley in 1872, for good reason. I was born in Napma, raised on a farm in Homedale, went to school in Marsing, graduated from Weiser and then moved to Moscow. I kind of agree with the article, which does state it is opinion based! I certainly prefer northern Idaho to southern for sure. I definitely feel safer in norther Idaho than southern, people are more friendly too. The city with a population of 27,114 has a stellar 10.8% unemployment rate and the 1st lowest crime rate in the entire state, so you can bet it’s a great place to live and raise kids. 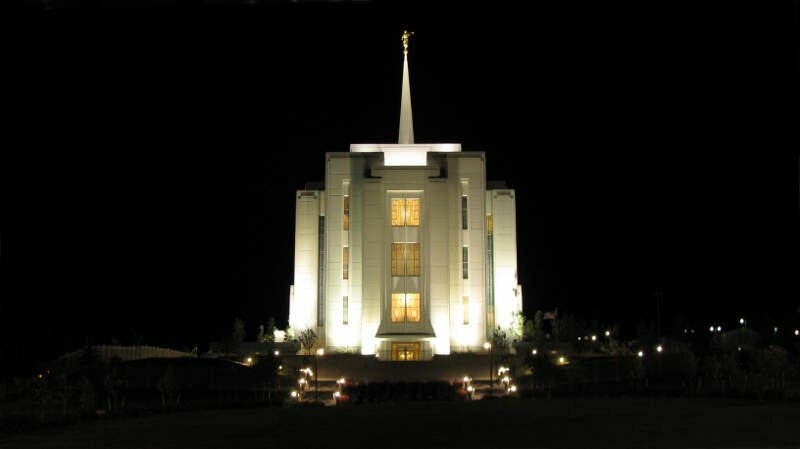 The town on the Montana border has about a 95% LDS population. 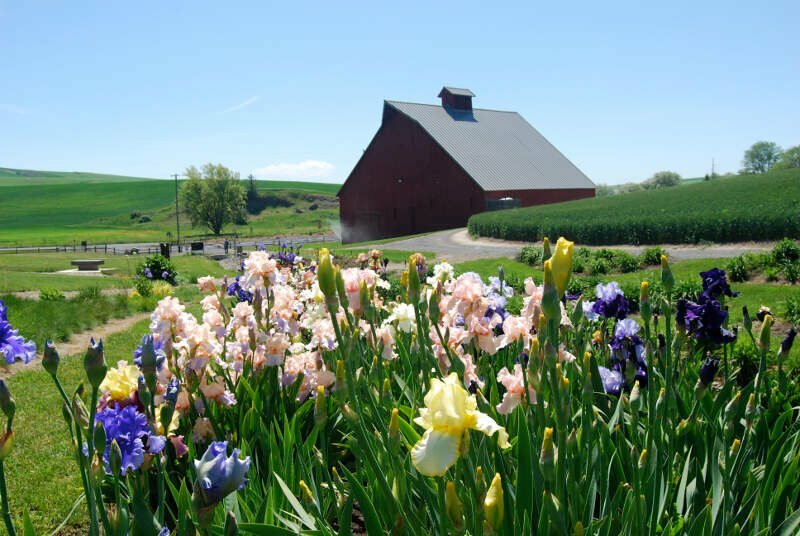 Chubbuck comes in 6th in our best places to live in Idaho analysis. 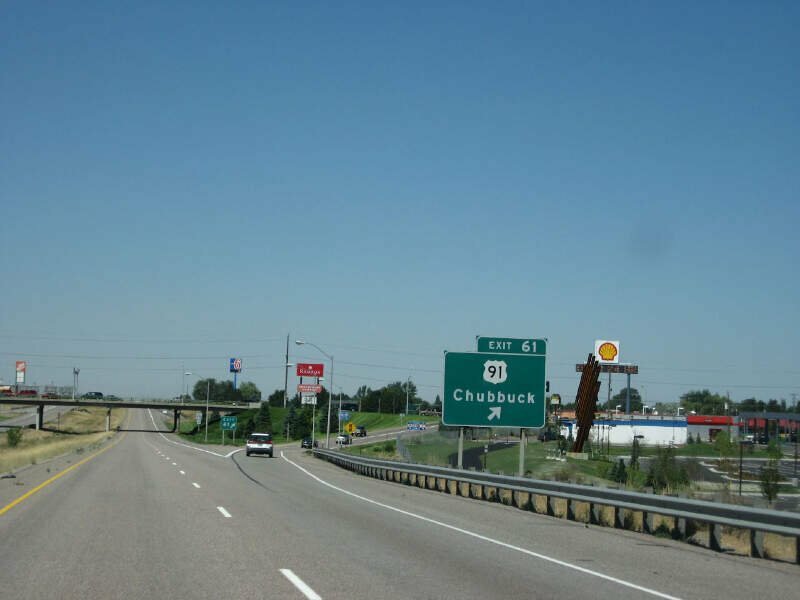 Ranking highly for its exceptionally low unemployment rate (16th overall) and crime rate (29th overall), Chubbuck is the exact kind of place you’d want to live with a family. Several large companies call the surrounding area home which should keep Chubbuck in our lists for years to come. 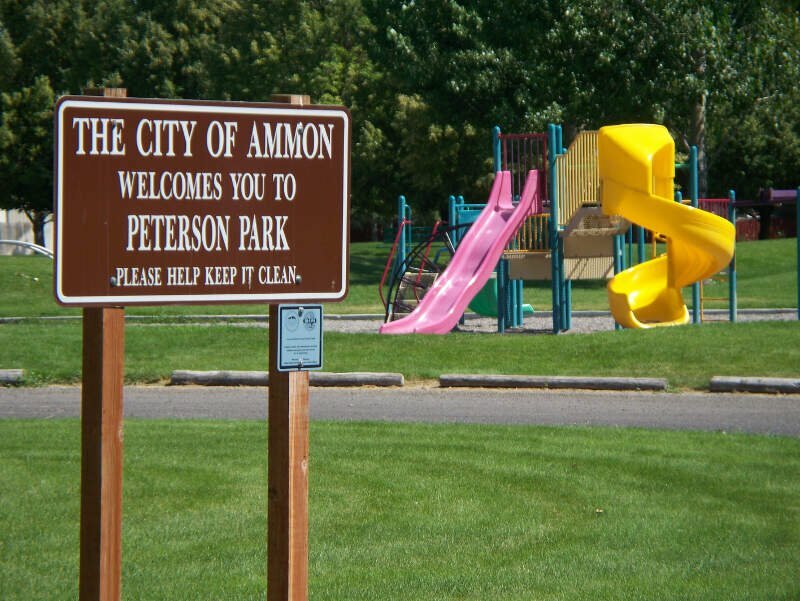 With a population of just 14,767, Ammon is still one of the fastest growing areas in Idaho. The Montana border town has a significantly-higher number of outdoor recreation activities, such as hiking, biking, rafting and skiing. However, it can get a lot chillier in Ammon than in other parts of the state in the winter. That might be a good thing, though. Who wouldn’t want to live in a place like that? The crime is the 2nd lowest in the state in Hailey, and there were only 23 violent crimes in the entire city last year. We think it’s even safer here than the numbers indicate. 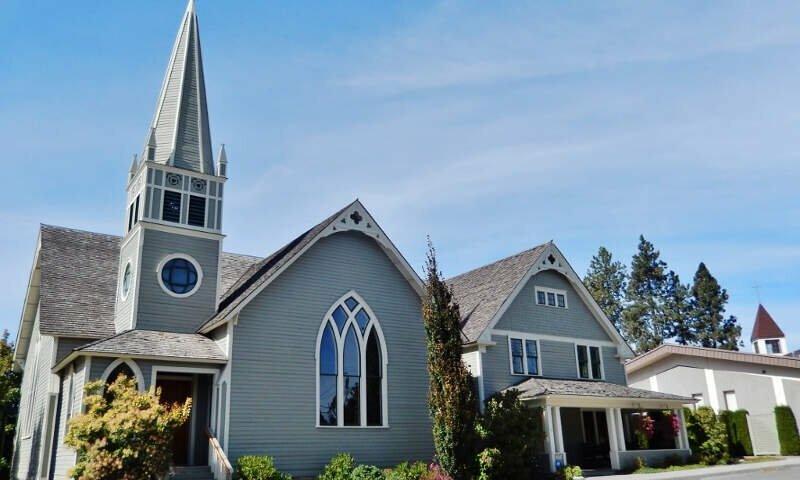 The schools are some of the best in Idaho, and residents live in very expensive homes. They also earn more than most every other city in the state. Residents in Hailey earn $56,522 a year. Lewiston has the highest student-expenditure ratio in the state of Idaho, meaning they take education seriously here. With a higher-than average median household income as well, this town on the Washington border is a great spot to make home. 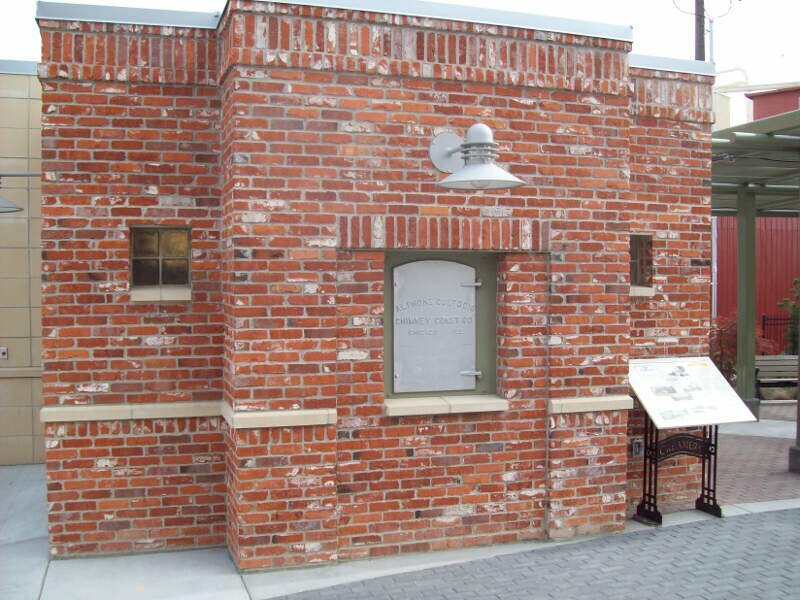 Lewiston was once the capital of Idaho, until 1864, when it was relocated south to Boise. In Post Falls, everyone loves to call Post Falls home! The median home value is the 10th highest in Idaho. Additionally, the unemployment rate is the 13th lowest in the state. and the crime rates are some of the lowest in Gem State. Post Falls should consider renaming to Paradise Valley in our humble opinion. This left us with 30 cities, 60 towns, and 113 small towns. We ranked each place in Idaho across a number of criteria from one to 30, with one being the best. We then took the average rank across all criteria, with the city posting the lowest overall score being crowned the winner of the title “Best Place To Live In Idaho”. After the dust settled, what was the best place to live in Idaho? That would be Meridian. If your city or town isn’t among the top 10, jump down to the bottom of the post to see a detailed chart of the best places in Idaho. Otherwise, buckle up for a ride down good living lane with Meridian at the end of the cul-de-sac. If you’re looking at areas in Idaho with the best economic situations, where there’s lower than average crime, and a lot to do, this is an accurate list. Meridian made a strong showing to take in the overall number one spot for the best place to live in Idaho for 2019. Where Are The The Best Places To Live In Idaho? Interesting Analysis. Curious whether any of you have actually spent any significant time in Idaho: To rank Lewiston above the major cities in North Idaho ranks on statistics shows your ranking system is very flawed! I was born in Lewiston and live north of Coeur d’ Alene and doubt you folks have ever spent any time in Lewiston. Might be a good idea to get some local input? I, for one, have never lived or visited Lewiston. What’s the good and bad about it anyway? Hi Jim, my mum a Canadian from Vancouver moved there in 1950, her first comment was “there are no trees!”. We left every summer to go to lake Coeur d’ Alene to avoid the stench of the paper mill on hot summer days, and I mean “Hot”. 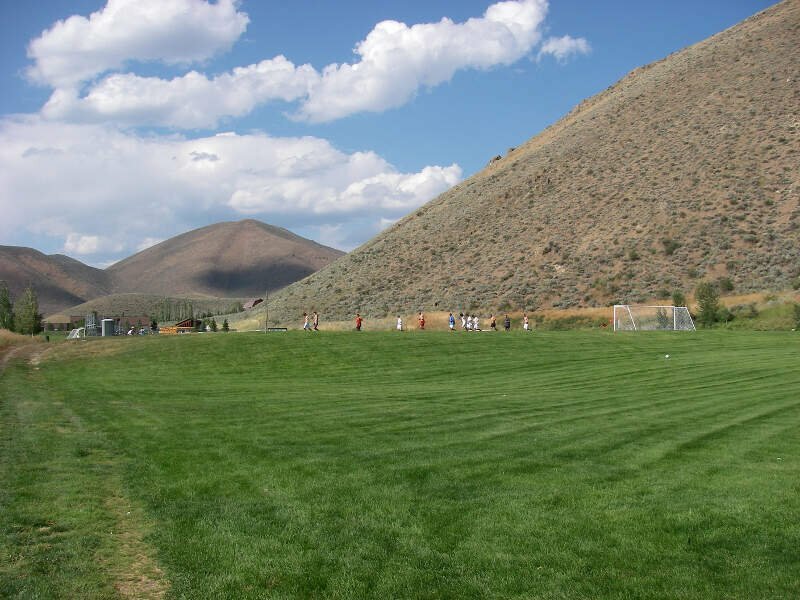 I think Lewiston is an acquired taste, but in Idaho it would be way down my list of places to live, behind Sandpoint, Cda, Post Falls, McCall, Haley, Ketchum, most of Boise and quite a few other places that don’t come to mind. The good is that the climate is warmer in the winter being at the bottom of the Canyon and there is a lot of great recreation and hunting within a couple of hours. Ooh, McCall, now that’s a nice spot. Funny you rate Garden City as #8 on Best Places to live and you rate it #1 on your list of Most Dangerous Places to live. ??????????? I know the area. and i can give you real understanding on the data. If you haven’t been to these places, ask me to make this curious lists more meaningful. First, have lived in southern( Boise area) and now northern (Coeur d’Alene area) just ask. I looked at these best, and I looked at the worst places too- I lived in southern Idaho, in fact, NAMPA, and I worked at the college of Southern Idaho- a great community college. I went junking in Caldwell. I had friends that lived in Garden City. I’ve been to Twin Falls. None of the info of the “snackable” was even close to my personal experience. I would not want to live in Meridian.To me, Its not a cute town, and the way it is laid out causes lots of traffic jams. I never felt unsafe in any of these places. Ketchum is cool, and so is Hailey, but none of this mentions the cost of living, or the possibility of a person working there. Ditto for Sun Valley. I don’t know where y’all got the numbers for these things. The MLS? Recent sales? hmmm. Some of the little towns mentioned are miles from a big city to get groceries or other city things, like, well, sushi. Up here in north Idaho, One zipcode can cover MILES and miles, and lots of homes. More numbers, take an average. Might not be accurate. Coeur d’ Alene is close to these areas- and there are high end homes on the lake, and there are lesser priced homes. 325k is average- Today I toured a 3br 2.5 bath bungalow for 330k. (949 N16th st, CDA 83816) Super cute, would have been atleast twice that price in Seattle. People first, transactions second. Low pressure, real person.